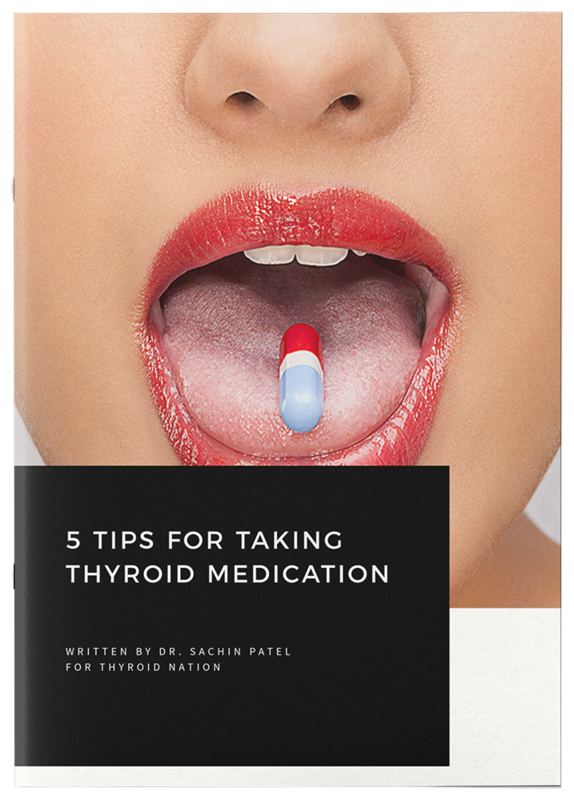 ﻿ Is It ADHD Or Is It Your Thyroid? 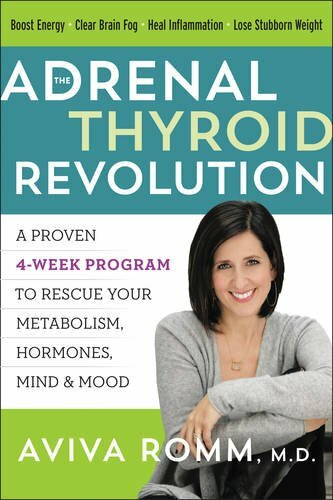 Is It ADHD Or Is It Your Thyroid? Merely Me is on a quest to discover more information about the overlapping symptoms of ADHD and your thyroid. A 2007 Discover article entitled, Misdiagnosing ADHD, author Mark Cohen describes the case of a 12-year old girl whose mother was worried that she was showing signs of having ADHD. In what could be a story line right out of the medical drama, House, Cohen struggles over an appropriate diagnosis for the young patient who presents with difficulties at school including inattention and disorganization. Yet in exploring further, it is found that her difficulties began within the past year of being seen and she did not have enough of the symptoms of ADHD to warrant a diagnosis. Her lab tests showed that she may have resistance to thyroid hormone, which can cause ADHD symptoms but is rare. In the end, they found that the girl had early symptoms of Grave’s disease which causes hyperthyroidism. Some of these symptoms may include hyperactivity, nervousness, moodiness, forgetfulness, and inattention. When treated for her thyroid problem, her problems at school disappeared. In 1997, Science Daily reported on research showing a link between hyperactivity and thyroid hormones. University of Maryland School of Medicine researchers found a positive correlation between elevated levels of certain thyroid hormones and hyperactivity/impulsivity in a select group of patients. They looked at patients who had resistance to thyroid hormone, a thyroid disease characterized by elevated levels of serum T3 and T4. They found that high concentrations of T3 and T4 were significantly and positively correlated with hyperactivity/impulsivity symptoms but not with symptoms of inattention. There are some informal assessments on-line which depict the overlap between thyroid disorders and ADHD such as this poll on an ADHD forum. It seems that on this particular forum a high percentage of members had both hypothyroidism and ADHD. Coincidence? It is anybody’s guess. (Please note that this was not a scientific study but merely an inquiry from a member on a forum and no formal conclusions can be made.) Thyroid problems and ADHD symptoms, is a correlation which may need more study to fully understand the implications. It can be very confusing to understand if there is any association between these two disorders and what it means. In the meantime, here is some information about hypothyroidism and hyperthyroidism. Hyperthyroidism means that you are producing too much thyroid hormone in your body. Below are some of the potential mental and physical symptoms of hyperthyroidism. These are just some of the symptoms of a possible thyroid problem. If you suspect that you are experiencing some of these symptoms it is wise to get it checked out by your doctor. Now we want to hear from you. How many of you have ADHD and a thyroid disorder? Do you find that there is any overlap of symptoms between the two disorders? Let us hear your story. You just may help someone else who is facing similar issues. See more information here. Merely Me is a published writer with an M.Ed in Special Education. Here health interests are adhd, autism, multiple sclerosis, special education and depression. Her most important job in the world is to parent her two boys. Her youngest son was diagnosed with Autism shortly before his fourth birthday. Prior to making the decision to stay at home with her children she was working in the field as a Developmental Therapist for those who have multiple disabilities including mental illness, mental retardation, and physical handicaps. She worked with people who have ADHD as well as many who are on the autism spectrum. Although she has a Master’s degree in Special Education, she still felt unprepared for the challenges in raising her own son who has special needs. Hyperactivity and problems with paying attention are chronic issues her son must face in attempting to both learn and to navigate the world. 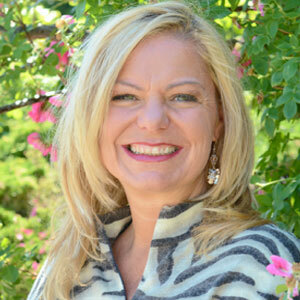 Through writing, she is able to give back so much of what she has learned from her experiences both in her education and career in special education, as well as parenting her child who has special needs. She has also written the first chapter in a book entitled, Embracing Autism, which is a collection of parental stories of acceptance. She’s hopeful that her shared experiences will be helpful to anyone else traveling a similar path. 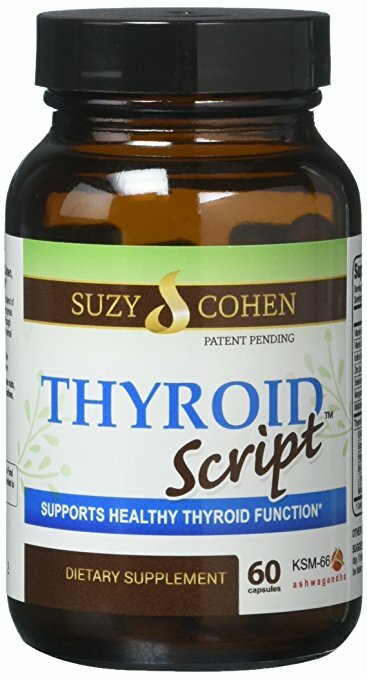 Questions or anything to add about ADHD and your suspicions about the correlation with Thyroid disease? We want your thoughts in the comments section–Please!